“Australia and Indonesia have successfully concluded negotiations on the Indonesia-Australia Comprehensive Economic Partnership Agreement (IA-CEPA), deepening our economic and security cooperation with one of our major trading partners.” The only thing missing was the inked signature. 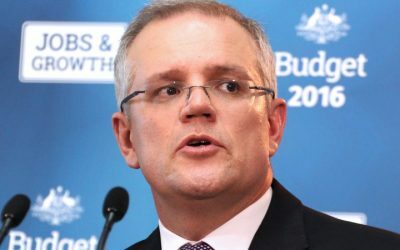 Morrison, betraying a similar obliviousness, saw little in the way of trouble. That clarity, based on remarks by Enggartiasto Lukita, was cautious but open-ended – that the agreement would be signed later this year. The line on asserting some fictional Australian sovereignty can also be found amongst other government members. The way to Jerusalem is the way to affirm independence. Senator Eric Abetz, chair of the parliamentary foreign affairs, defence and trade committee, has views typical of members who hail from the White Tribe of Asia.